Best area of Abbotsford -McMillen (East). 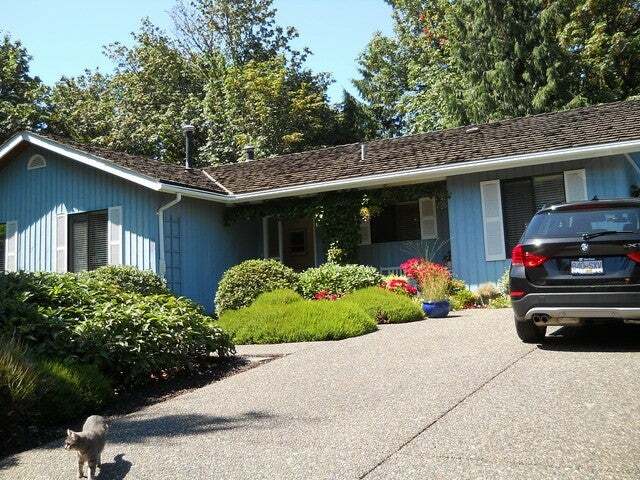 Immaculate & updated rancher with full bsmt. New kitchen cupboards, counter tops & flooring. New bathrooms, original hardwood floors. 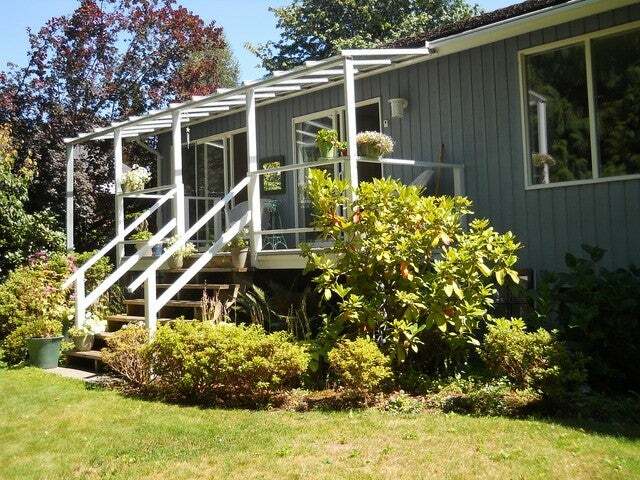 Step out on covered sundeck to peaceful & serene backyard backing on to ravine. 2 cozy gas fireplaces. Just a cpl blocks to all levels of schools, strip mall & Abby Rec.Centres & skateboard park.